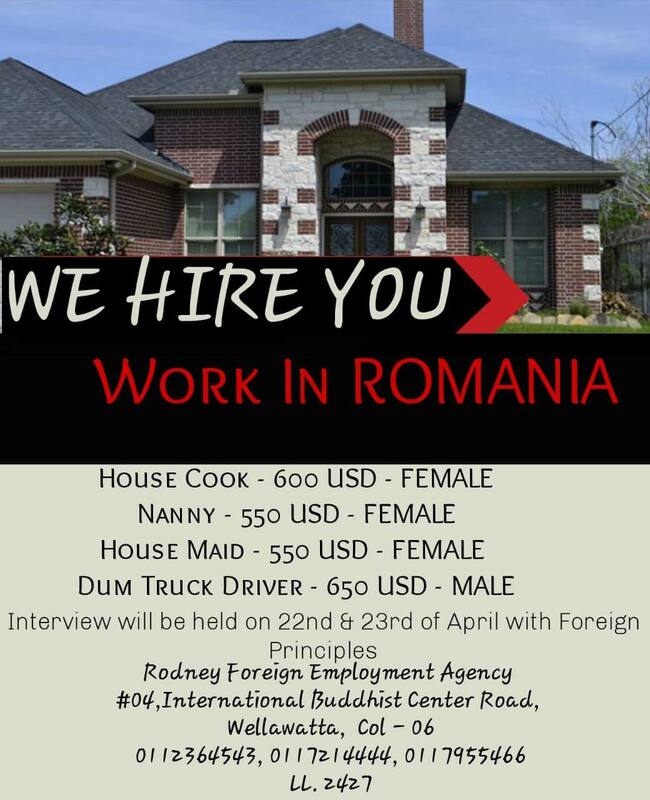 Foreign Jobs with the True Difference. Since last 10 years, we could guide thousands of Sri Lankan people to find better skilled and unskilled employments in many countries throughout the world,Including Middle East, Europe, and some other Asian countries such as Singapore and Malayasia. Our lobour supply includes but not limited to hospitality industry, Super Markets, Construction, IT, healthcare , housemaids, house cooks and house nurses. 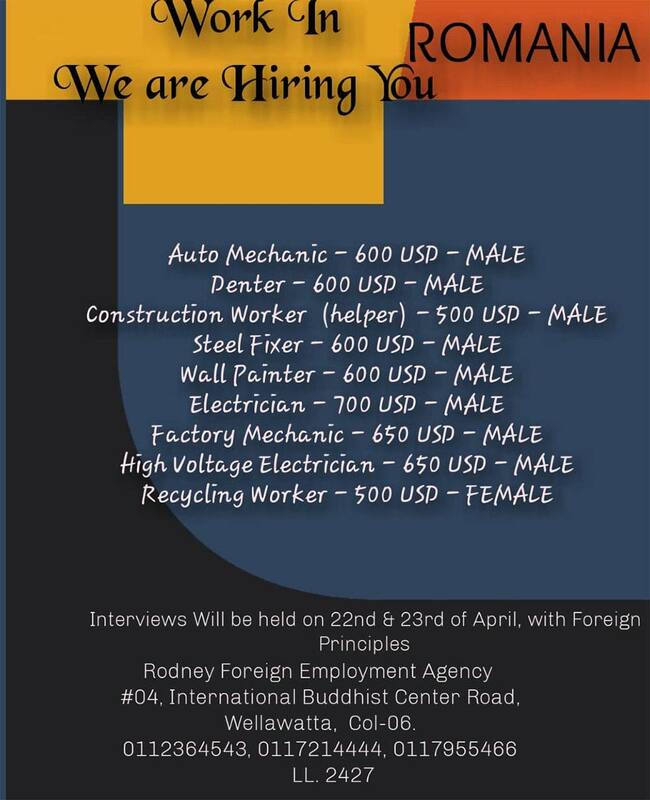 Rodney Foreign Employment Agency is an authorized employment agency in Sri Lanka and we recruiting and supplying personnel for all categories of employment abroad. It was established in 2001 by a team of young entrepreneurs with an initial investment of Rupees. 5 million. 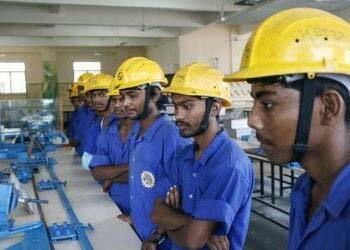 It has gained recognition in Sri Lanka as a Market leader in the field of foreign employment. 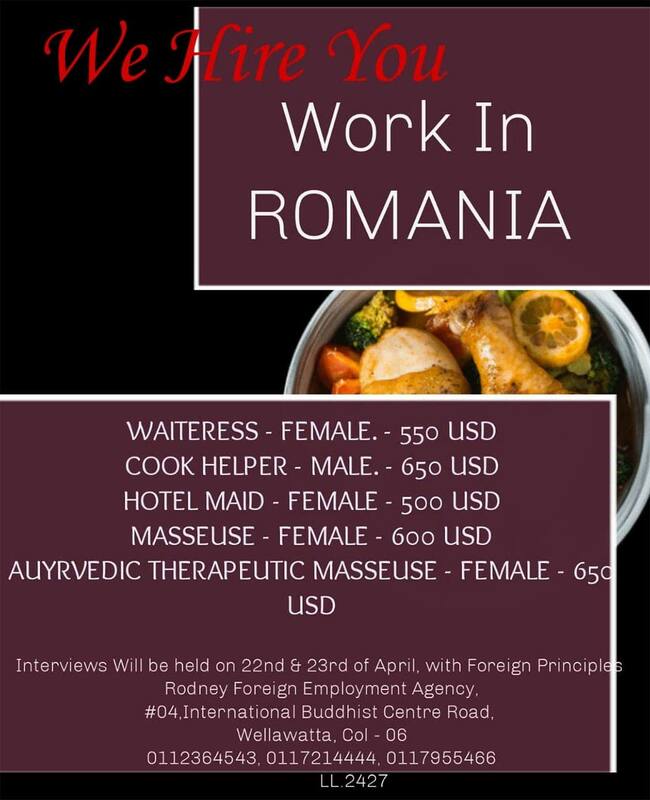 Delivering proven recruitment solutions from Sri Lanka to corporate clients in Romania.